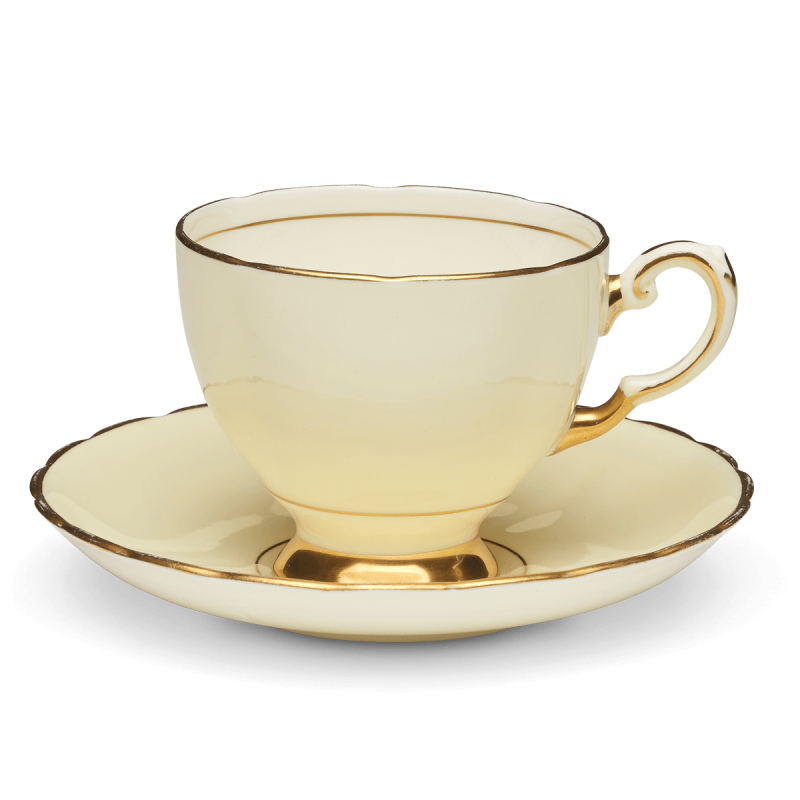 A simple package with everything you need to hold an authentic, vintage styled tea party. 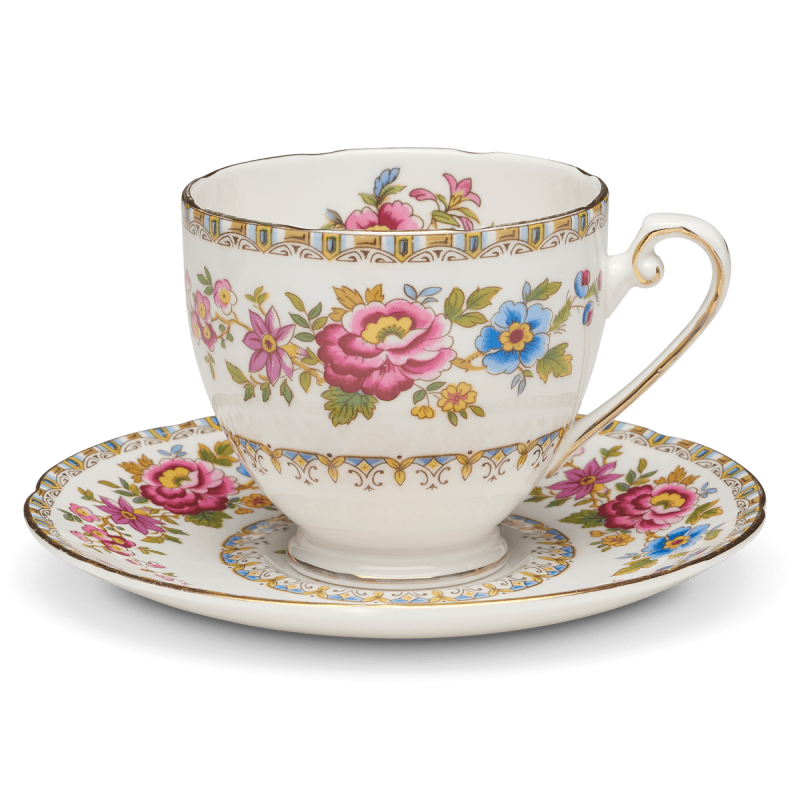 You’ll have the use of our colourful, vintage china to make your event really stand out from the rest. We’ll take it away afterwards and do the washing up for you. Whether it’s a birthday party, wedding, baby shower or hen party this package will make your afternoon tea a truly memorable occasion. If high impact is what you’re after, the dinner package is for you.